Motorola launched 4th generation Moto G earlier this year. The device comes in two versions - Moto G Play and Moto G Plus. We got our hands on Moto G Plus. 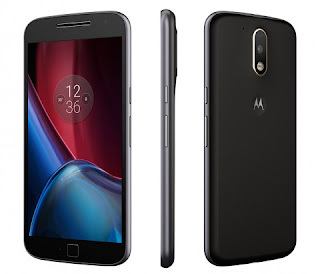 Lenovo acquired Motorola mobility from Google in January 2016 and this is the first Moto G after the acquisition. The technology sphere was extremely excited and curious to see what value Lenovo could add to an already successful Moto G line up. Right from the 1st generation, the G series has been a budget line but never felt like one. Always packed the best hardware in that price range, decent camera, great quality screen, etc. 4th Generation Moto G Plus is no different. Lenovo has done great, the device is fast, responsive and exciting. Throughout our usage, the phone did not even hang once and we are quite happy with the performance. Camera is great too, lacks OIS though. On the downside, there is no magnetometer - no compass, the phone heats up a little with extensive usage. Nevertheless, the specifications and the performance is way too good for a budget smartphone.